Our search for the secrets of life in the universe begins with an exploding supernova. We’ll see how cataclysmic events like this have helped shape and form the universe we know today. 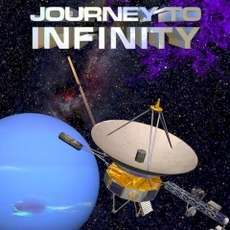 On an interactive journey through our solar system, we travel to the surface of Mars, explore the oceans under the frozen surface of Europa for signs of internal volcanism and life, witness the death and birth of stars, and unlock the secrets of mankind’s essential connection with the universe. Grades 6 to adult.